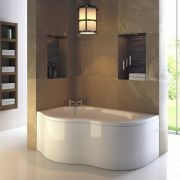 Add those all-important finishing touches to your new bath with the Ultra pop-up bath waste. 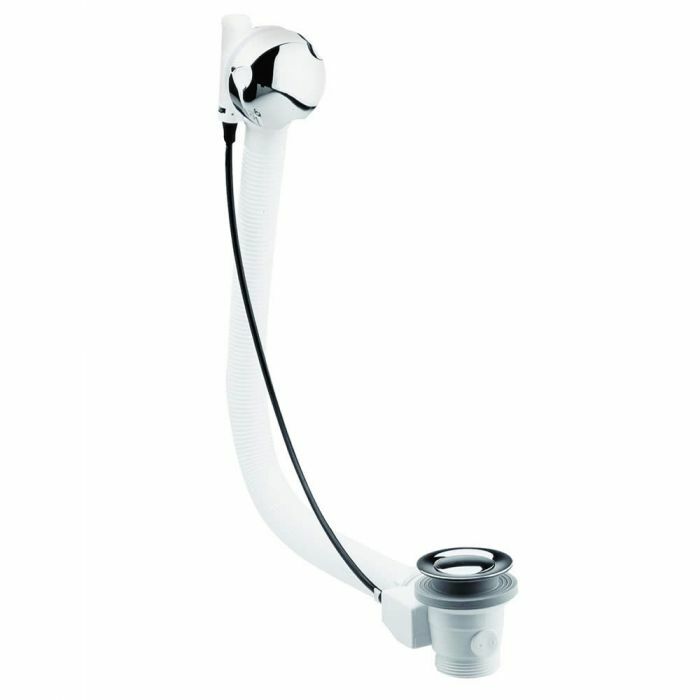 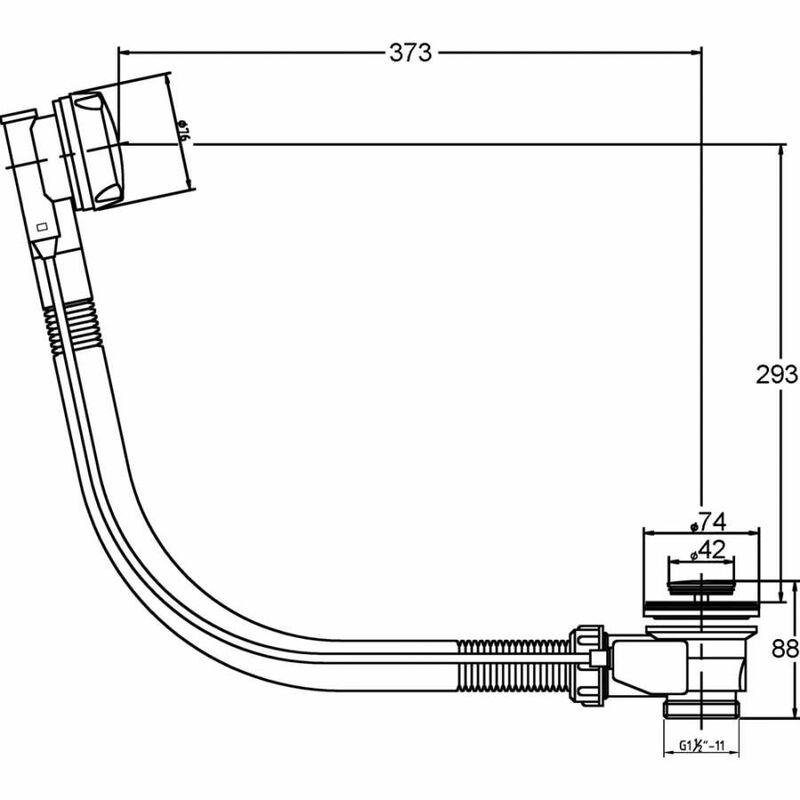 The bath waste is operated by a control within the overflow, by turning the overflow the plug lifts in and out of position. 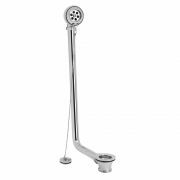 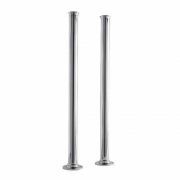 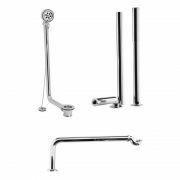 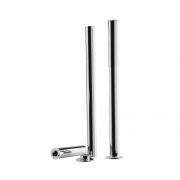 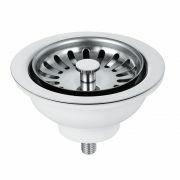 Easy to use, this high quality bath waste features a durable chrome plated finish to blend in seamlessly with any bathroom decor. 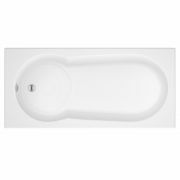 This pop-up waste is suitable for baths that measure up to 10mm in thickness.